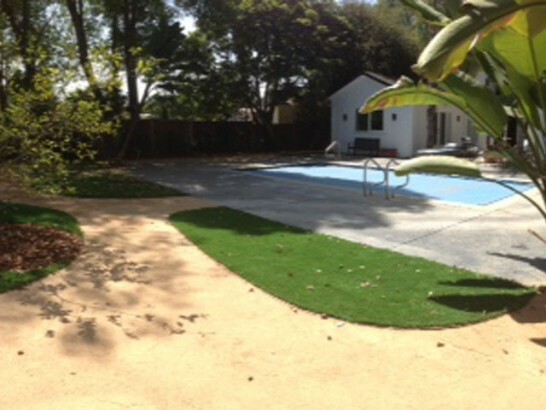 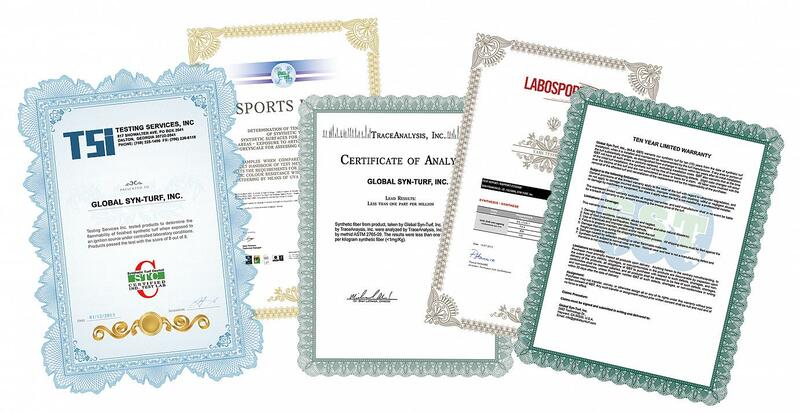 Global Syn-Turf Indianapolis supplies state-of-the-art artificial grass products to the Greater Indianapolis Area. 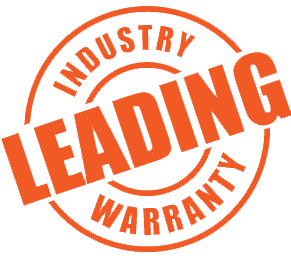 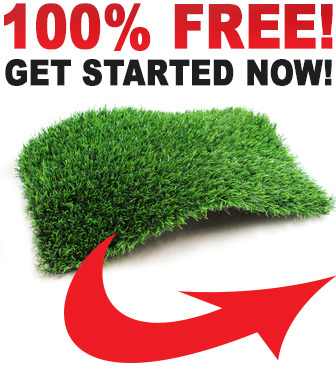 Indianapolis artificial turf installation companies come to our Indianapolis warehouse for the latest artificial grass technologies and accessories. 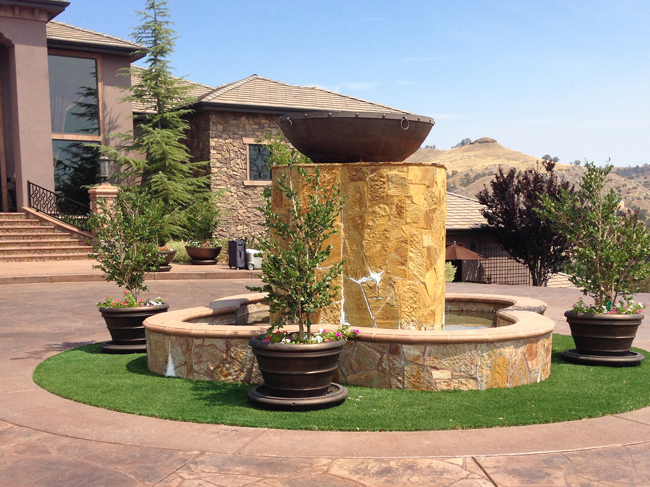 Whether you're a homeowner doing independent research, or a professional landscaper shopping for the best artificial grass products on the market, our expert staff and top-of-the-line products are at your very fingertips. 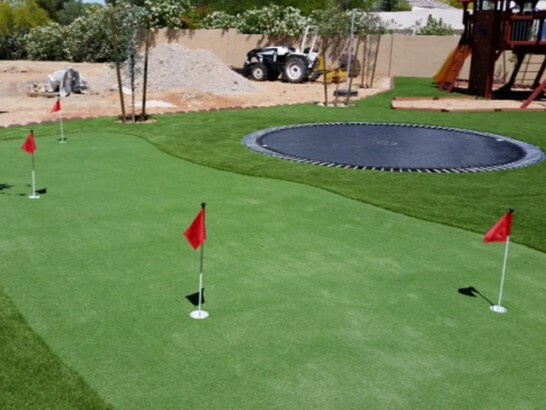 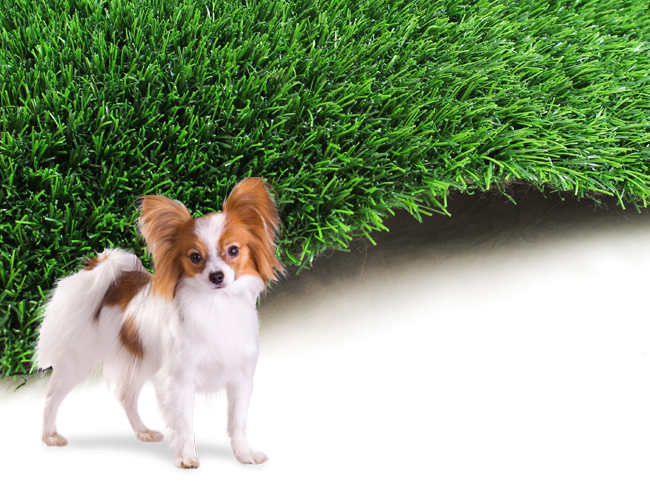 We sell artificial grass products for every condition and application: from putting greens, to dog runs, to backyards, we have just the fake grass product you're looking for. 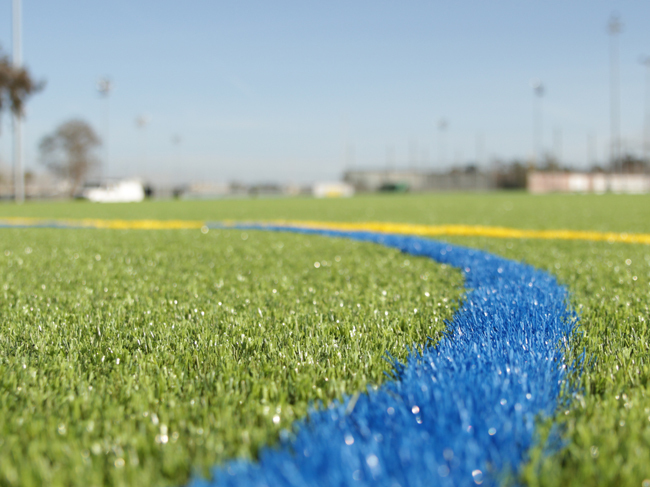 As leaders in the synthetic turf world, Global Syn-Turf is proud to supply artificial turf to Indianapolis and its surrounding areas. 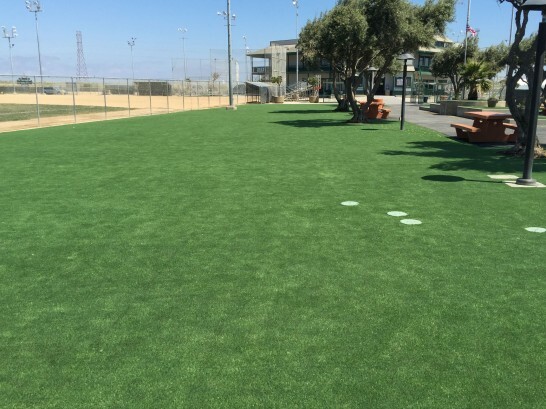 We have the most robust inventory of synthetic turf around, and are the only supplier staffed with personnel with extensive artificial turf installation experience. 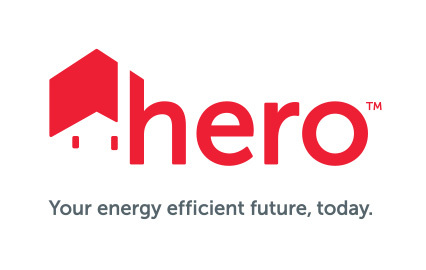 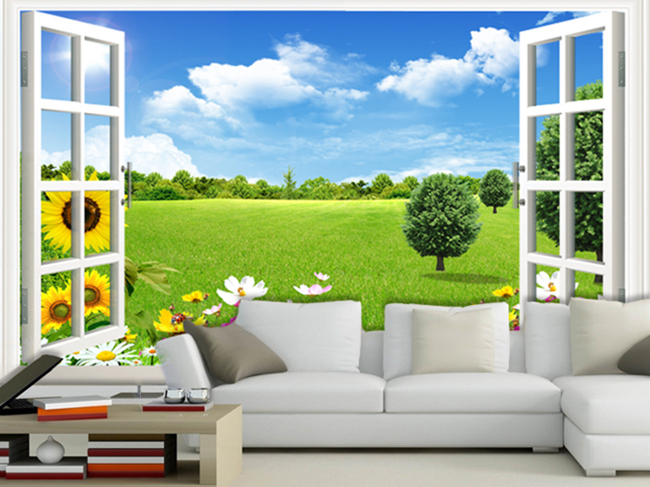 Call us today for a free quote or to find a local Indianapolis installer. 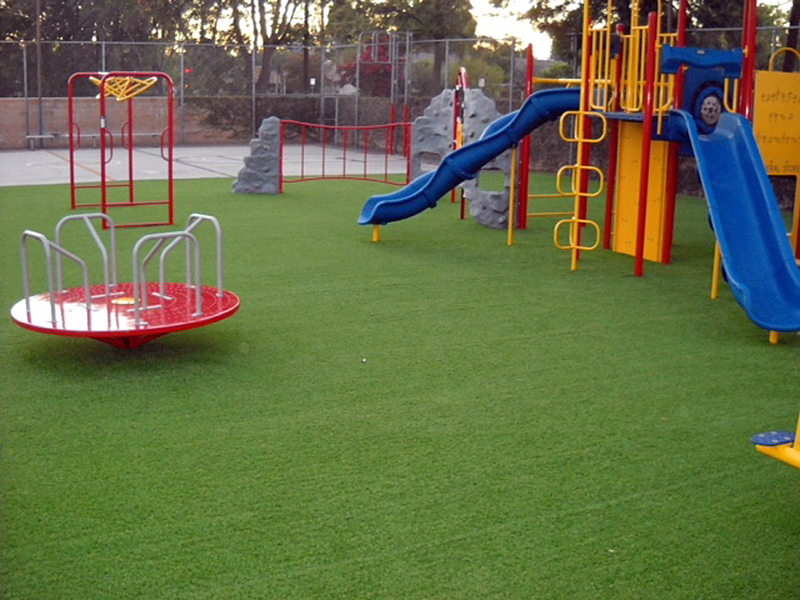 And if you're a professional call us to expand your turf collection, diversify your offerings, and create exponential growth and boosted revenue with our artificial grass products.